1Why is it Important to Observe Proper Wine Storage? 2How Can a Custom Wine Cellar Help Preserve Wine? 3Who are the Most Trusted Wine Cellar Builders? 4What are the Common and Affordable Wine Storage Alternatives to Custom Wine Cellars? Why is it Important to Observe Proper Wine Storage? How wine collectors choose to store their wines can greatly improve, or hamper, the development of their liquid assets. Proper wine storage must be observed when growing a wine collection. This is to ensure that the flavor and aroma of wines are well-preserved for a prolonged period of time. Keep in mind that sudden changes in the storage environment can profoundly impact the overall quality of wines. It is importance to maintain the proper temperature range (50°F – 55°F) and the right amount of humidity (60% – 75%) inside the cellar, as well as the exposure of wines to direct sunlight, or fluorescent fixtures that emit high ultraviolet rays. How Can a Custom Wine Cellar Help Preserve Wine? 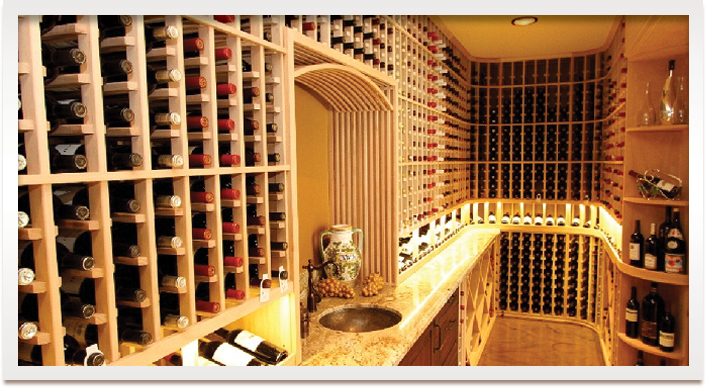 A custom wine cellar is considered the ideal location for long-term wine storage. They are not only designed to create optimum climate conditions for wines to mature accordingly, but also provide ample space, in which to store large quantities of wine bottles. Having a custom wine cellar in the comfort of one’s home offers convenience to the passionate wine collector and adds aesthetic appeal to the living space. Most wine cellars are actively cooled, which means they are equipped with wine cellar refrigeration systems to help maintain the ideal wine storage conditions. In order for custom wine rooms to be efficient, they need to have proper insulation and vapor barrier, and a tight seal. Who are the Most Trusted Wine Cellar Builders? There are several wine cellar builders that you can contact and ask assistance from when you plan to build a custom wine cellar. Coastal Custom Wine Cellars is one of the best wine cellar builders in California. If your custom wine cellar project is located in California, New York, New Jersey, Connecticut, Maryland, Massachusetts, Washington or New Hampshire, then Coastal Custom Wine Cellars is the perfect wine cellar builder choice. They have more than 10 years of experience in designing and building custom wine cellars of both residential and commercial types. They provide assistance from the design concept, to the actual construction, and even after that. 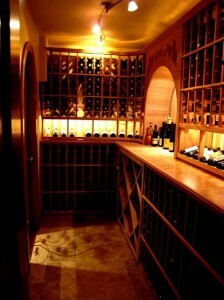 Check out their custom wine cellar projects at this page http://www.winecellarsbycoastal.com/custom-wine-cellars.aspx. Wine Cellar Specialists is the best wine cellar builder for you if you are located in Texas, Illinois, Louisiana, or Tennessee. 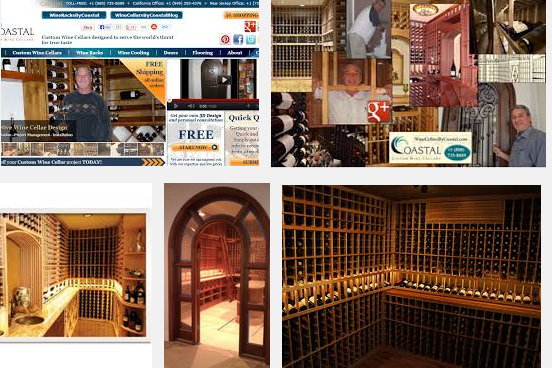 They are experts in creating wine storage furniture for personal or commercial use. A wine cellar specialist will help you in the process, from your design specifications to the completion of your custom wine cellar project. Visit Wine Cellar Specialists’ website now to view their wine cellar gallery. If you want to build a custom wine cellar in Florida, then Wine Cellar International is the preferred wine cellar builder.